CLEVELAND — U.S. 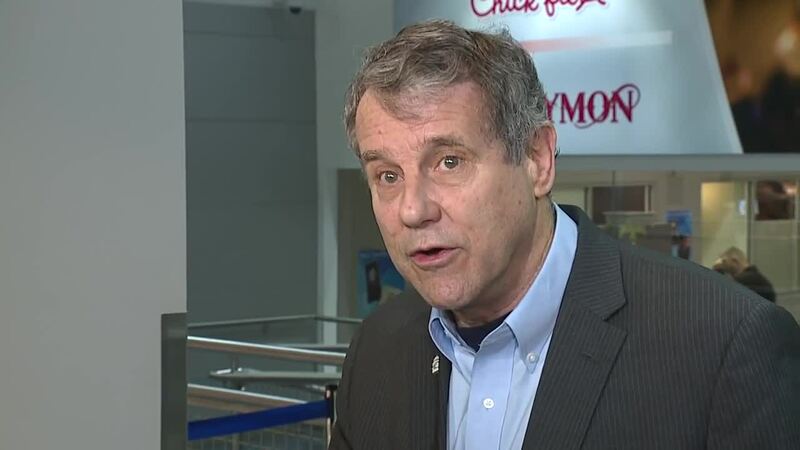 Senator Sherrod Brown is arriving at Cleveland Hopkins International Airport Tuesday to talk with TSA workers affected by the government shutdown. Brown will be available at 7 a.m. to talk prior to meeting with the workers. TSA employees are among the thousands of essential government workers required to show up without pay. Senior officials have confirmed with CNN that hundreds of TSA employees are calling out sick since the shutdown.